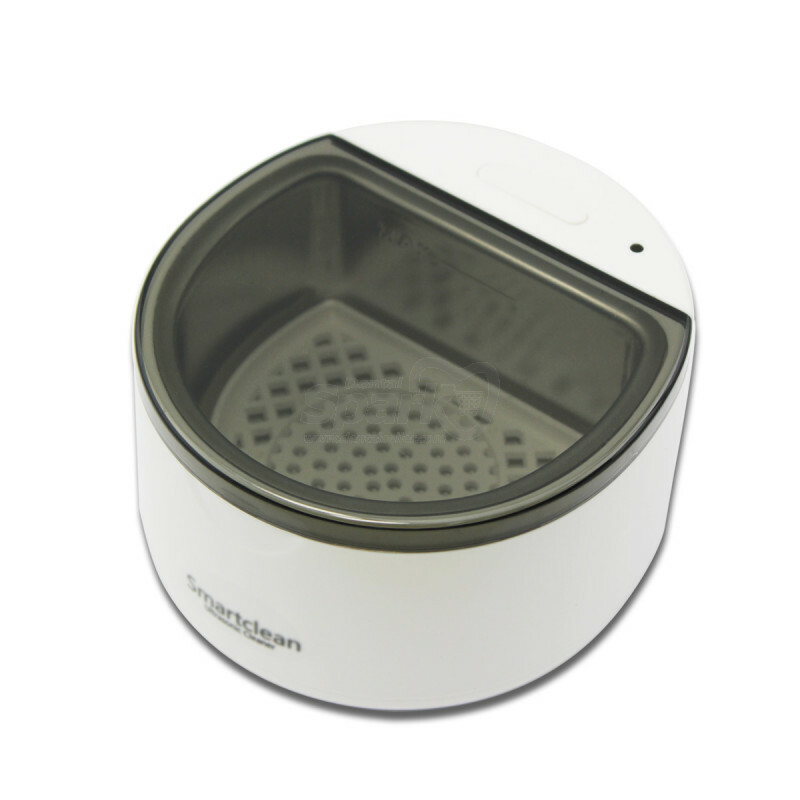 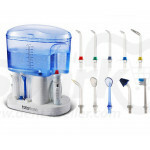 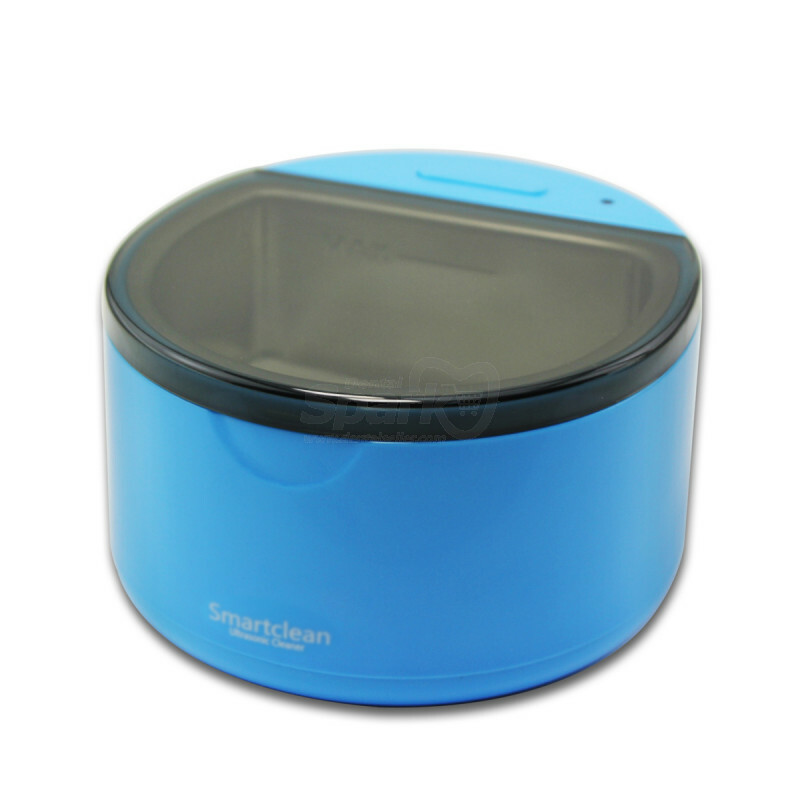 Experience the gentle power of ultrasonic cleaning for your tentures and embrace a new era of worry-free cleanliness. 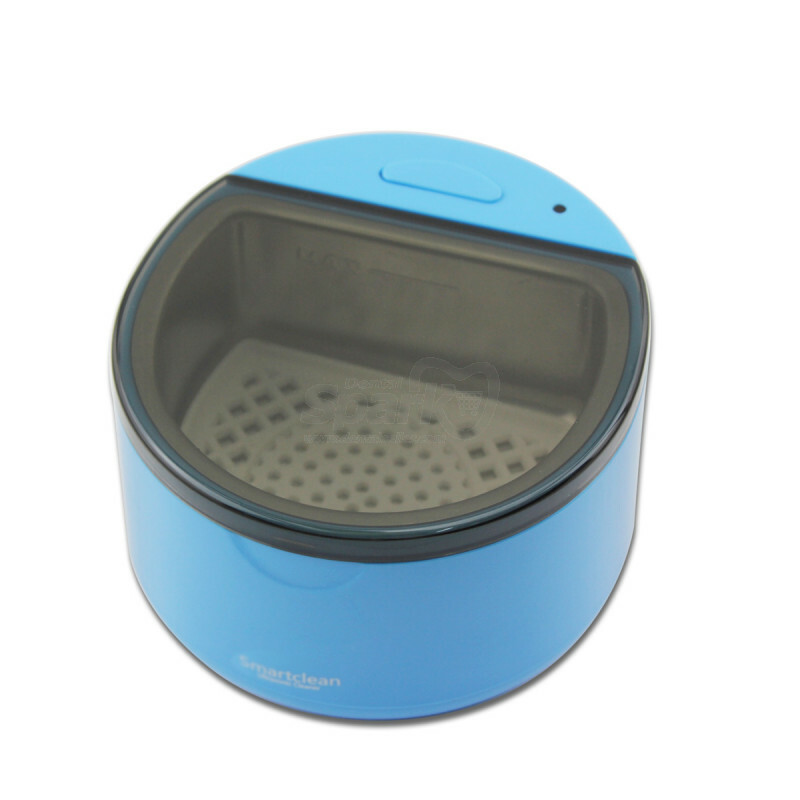 Ultrasonic cleaning uses gentle, but high frequency sound vibrations to knock free dirt and destroy organic materials such as bacteria on your dentures, cleaning even better than harsh chemicals without the harsh effects, and more thoroughly than brush cleaning without the effort. 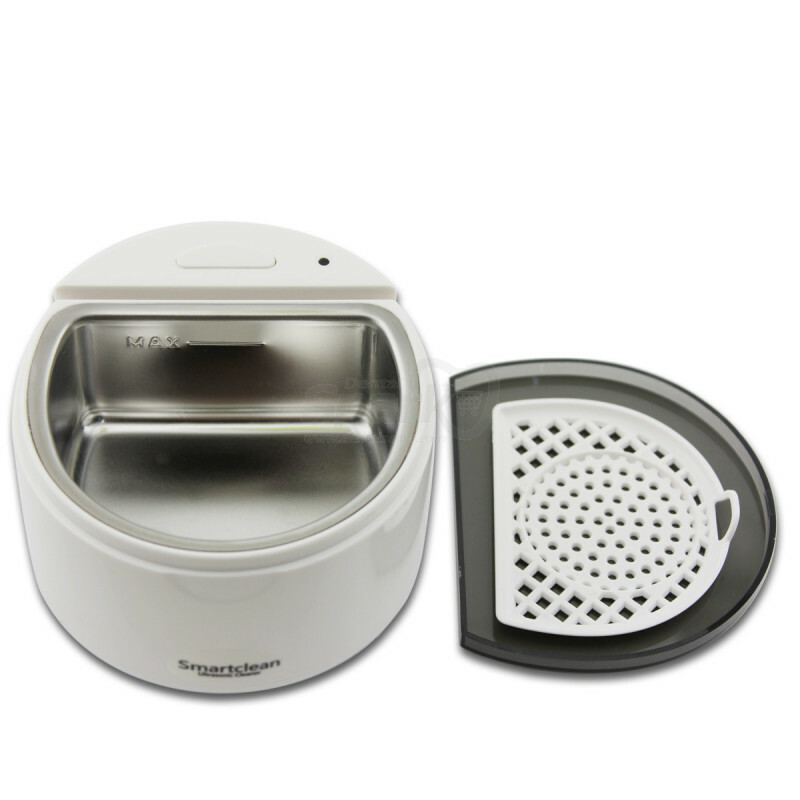 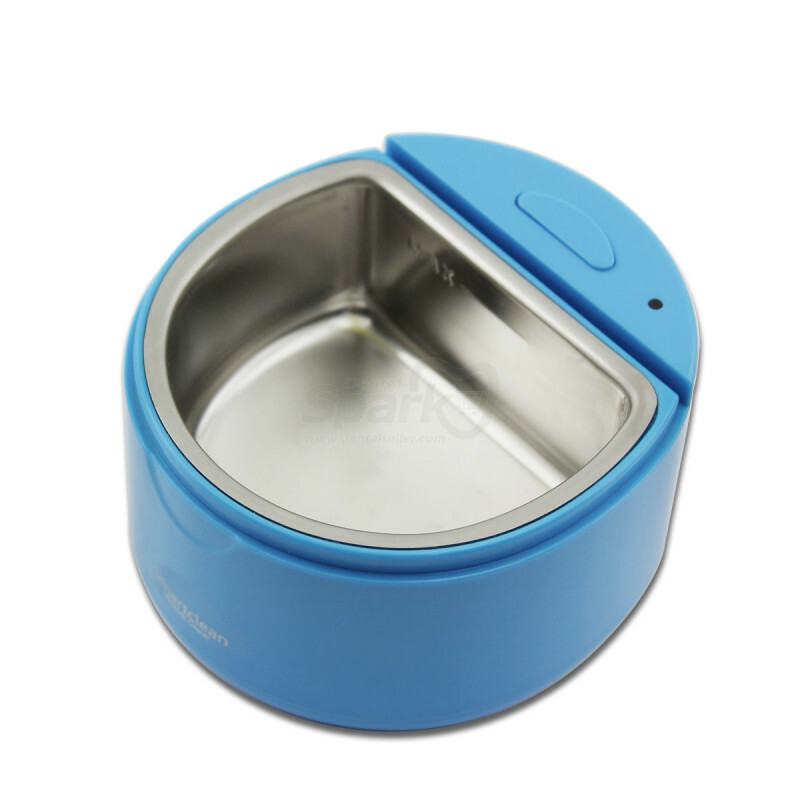 Also functions well on jewelry, coins, or other hard objects that fit inside the tray. 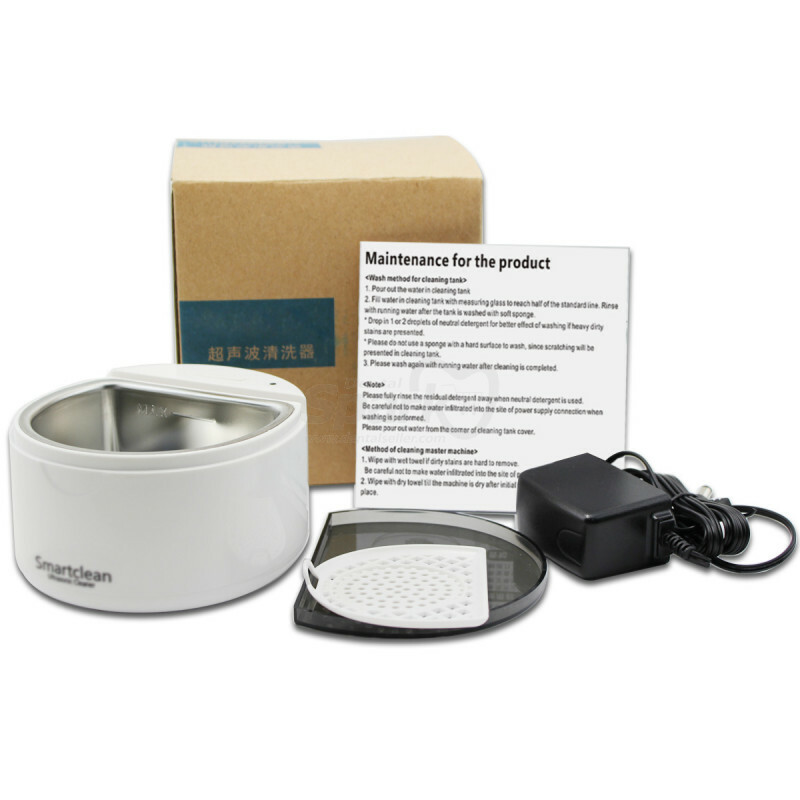 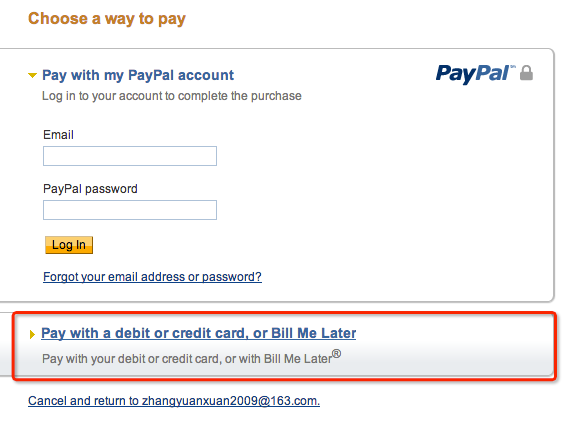 It's super fast and easy to use with a simple one button operation and a two minute timer. 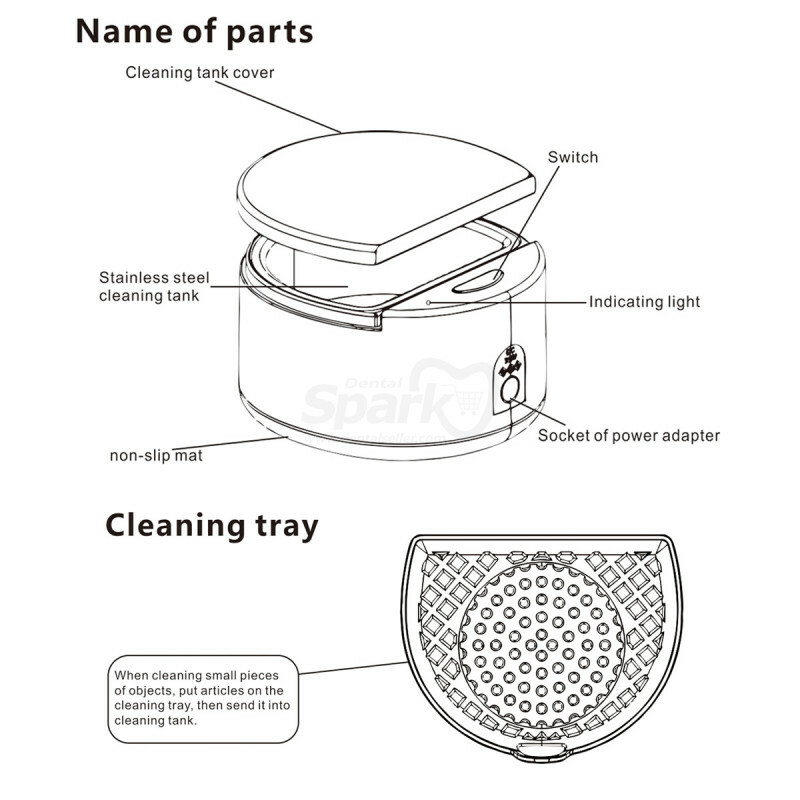 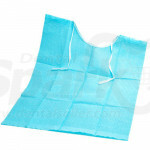 A convenient tray is included to clean smaller parts without worry and the sonic cleansing occurs from all sides, getting out dirt and bacteria in places you couldn't possibly reach with a brush or chemicals. The cleansing is gentle and won't harm your dentures, mouth trays, or other oral devices, because the individual vibrations are so small. 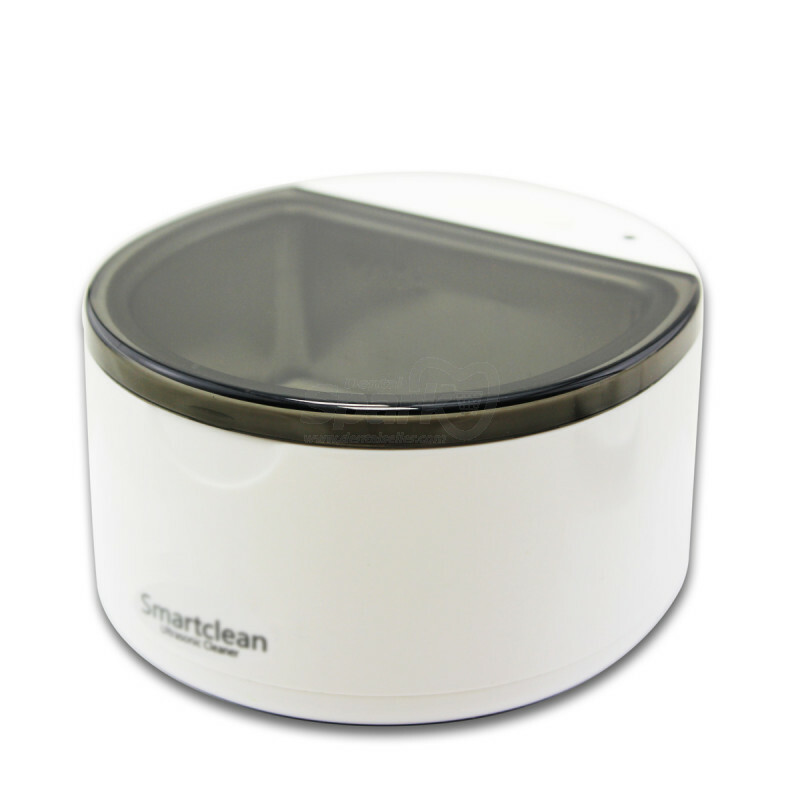 Ultrasonic is the most thorough method of cleaning and also benefits the environment by leaving behind no harsh cleaning agents to be flushed down the drain. 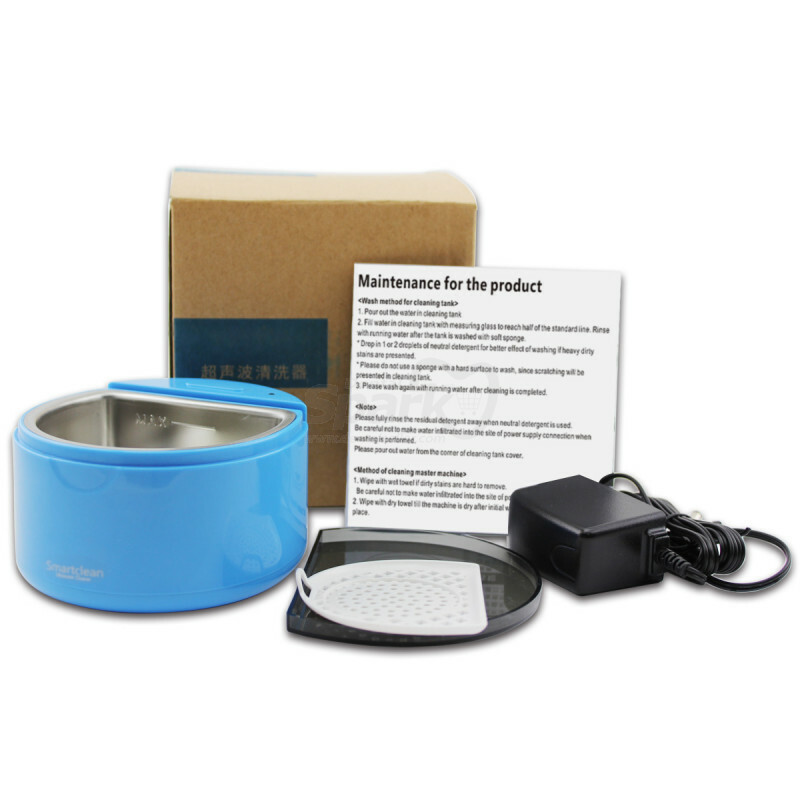 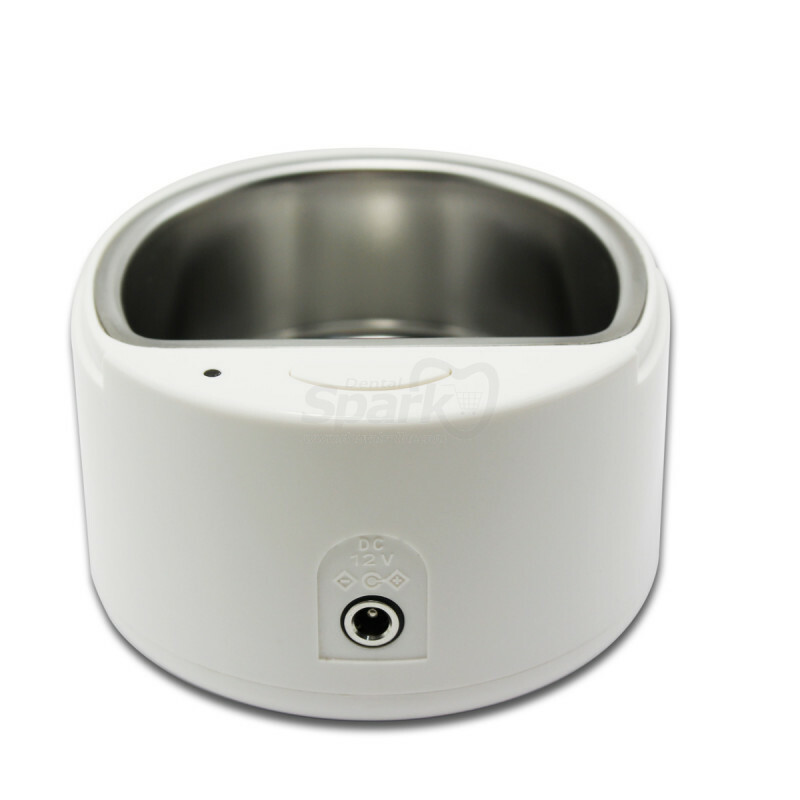 The device is also waterproof to prevent accidental damage and comes with a 1 year manufacturer warranty for your convenience and peace of mind. 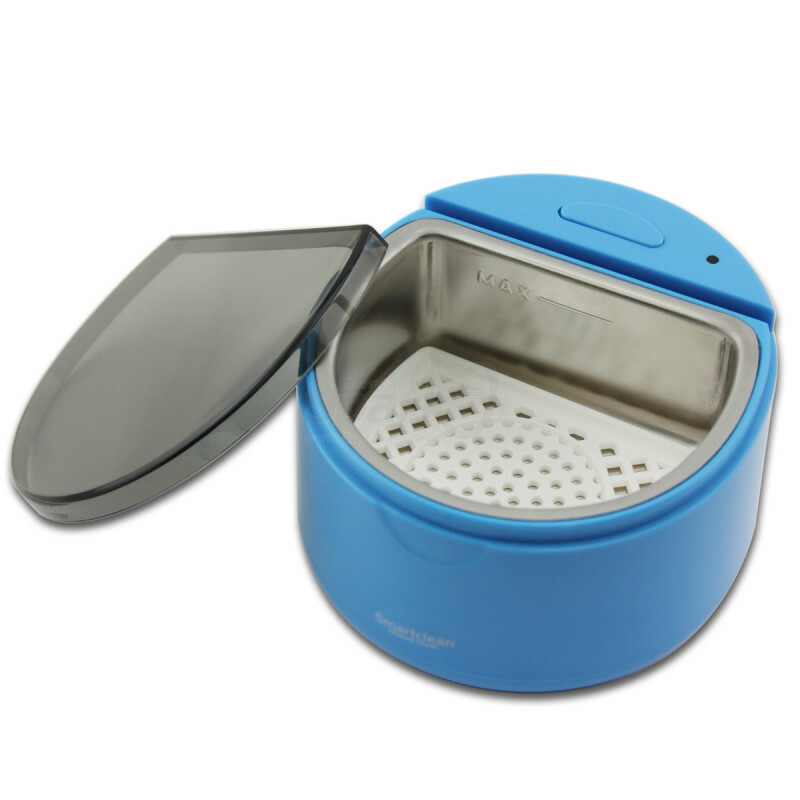 Give your mouth the care it deserves today by switching to ultrasonic cleaning.